What Are the Top Liverpool Attractions? 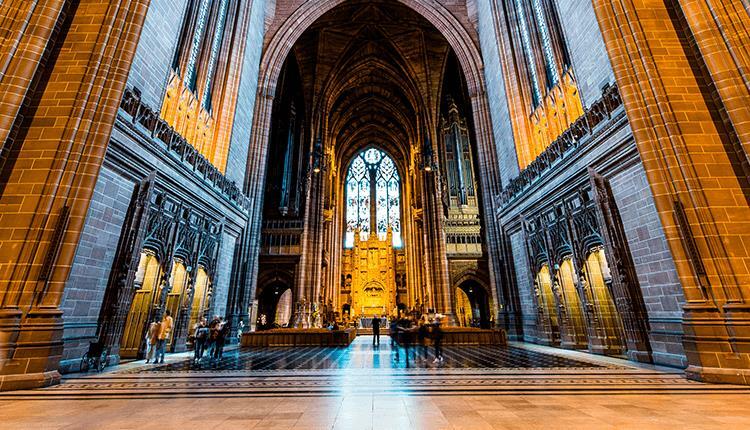 A stone building that took seventy-four years to complete and was only finished in 1978 this is the largest Anglican cathedral in Europe. With a tower that looks over the whole city and surrounding areas this is worth visiting for the view alone. You’ll have to go in one of the smallest elevators to get to the top, so claustrophobics be aware. But if heights and small spaces aren’t your thing there is plenty to see on the ground. This museum is situated – believe it or not – down at the docks. There are four floors worth of maritime history to keep you entertained. There are galleries such as Seized! The Border and Customs uncovered, the Emigration gallery, Liverpool: World Gateway and the Titanic, Lusitania and Empress of Ireland gallery amongst many more. 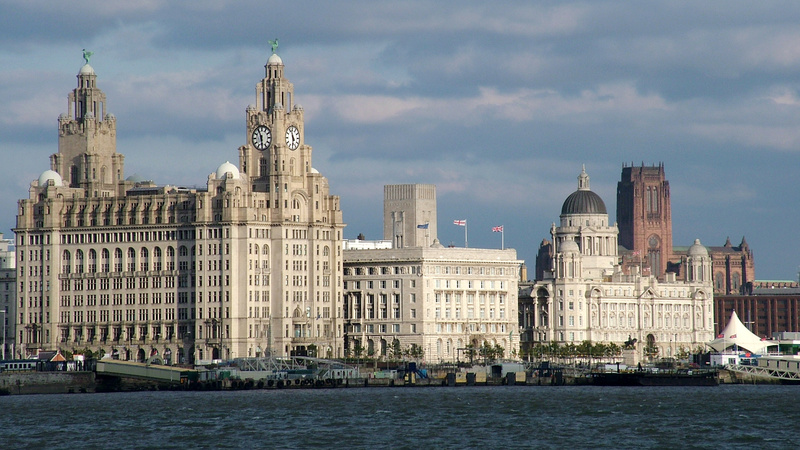 There is nothing more iconic in the Liverpool skyline than the Royal Liver Building. Sitting atop this building are statues of the famous mythical bird that is synonymous with the city: The Liver bird. Situated on the newly refurbished dock area they are for sure they are a sight that your camera will want to see. You didn’t think a list about Liverpool would leave off the Beatles now did you? Probably the most famous band in the worlds birthplace has plenty of tributes and memorials to them but the Beatles’ Experience is the best of these. It will take you on the story of how four young guys from Liverpool took the world by storm becoming the biggest band in the world along the way. Home of one of the most successful football teams in the world – Liverpool Football Club. 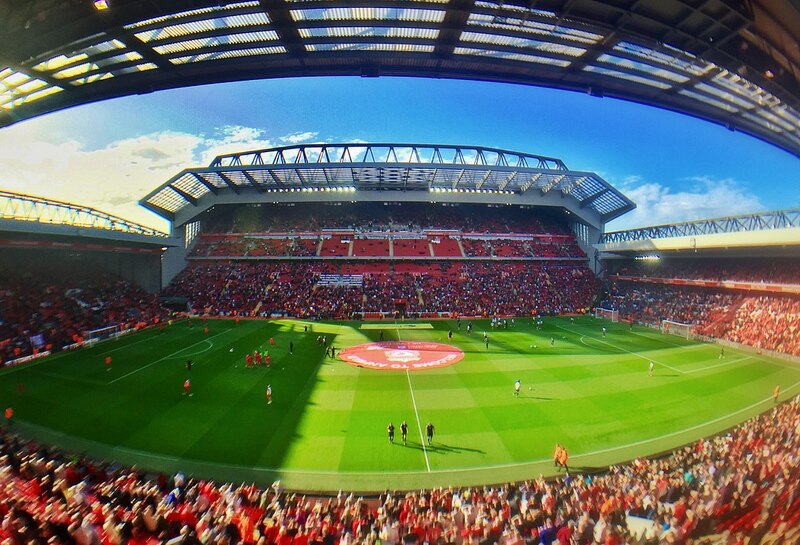 The eighteen-time league and five-time European cup winners have called Anfield their home since 1892. With a stadium tour that will take you to every part of the stadium that you could ever want to see, taking you on a history lesson along the way. This is a Liverpool attraction that you will need to do when visiting the city.